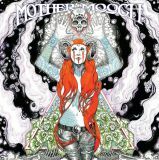 Mother Mooch are a five piece Fuzz Rock band from Dublin, Ireland. This is a diverse and dramatic debut by Mother Mooch that has a lot to offer. to forge a sound that’s simultaneously singular and familiar. 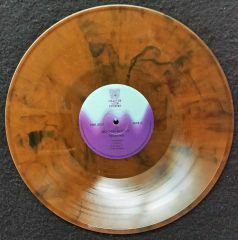 The outcome is a melodic and multifaceted album that will appeal to a wide array of listeners. Grunge and Stoner Rock given a trippy modern makeover." The band has a "classic rock" sound that blends many different styles from heavy psych to 90's grunge.